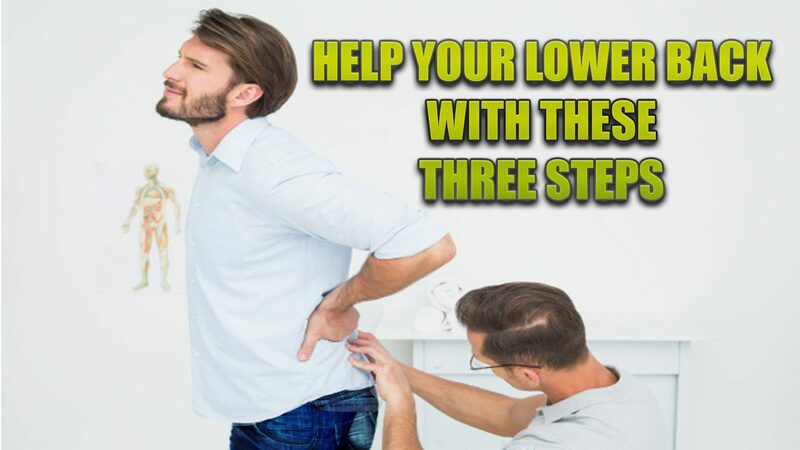 Three Steps: Your lower back needs protection, strength and nourishment to help prevent and reduce lower back pain. Too much sitting is common in the cause of low back pain. Posture while sitting, forward leaning in order to look at a computer screen, affects the natural alignment of the lower spine by placing a heavy load on the lumbar discs and joints. Many people are utilizing standup desks for part of their workday. 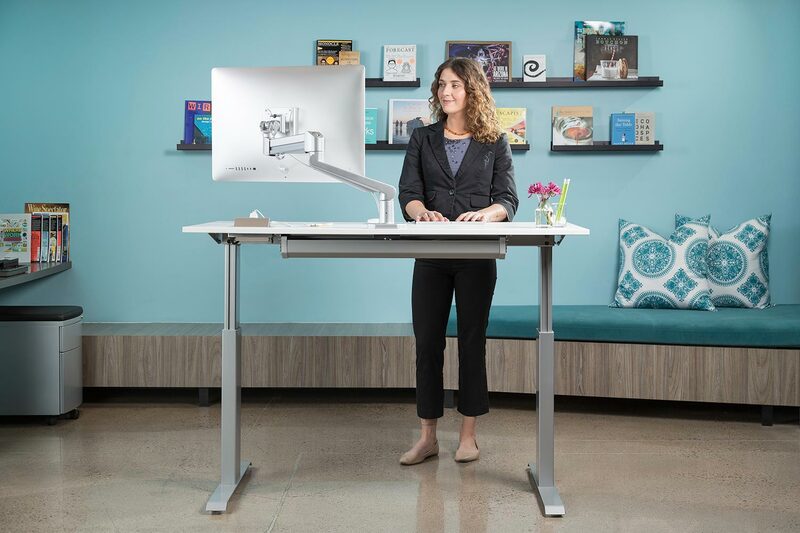 Standup desks come in a variety of shapes, functionality, and price ranges. They can be inexpensive to fully adjustable, automatic models. If lower back pain is already an issue, only stand for part of the day and gradually increase to longer standing times. Cushioned and standing mats add additional comfort, as well as, exercise benefits. Standing more, along with quick walks and/or quick stretches at the half hour can break up the extended sitting cycle. Hamstrings are the large muscles that run down the back of each thigh. They can quite easily become tight. If they become very tight then the hamstring/s will transfer stress across the lower back and can lead to back pain. There are a variety of hamstring stretches that are gentle on the back and easy to do: pick one or two that work for you and are easy to incorporate it into a daily routine. People with lower back pain feel more support when the lower back is in a slightly reclined position, along with the knees supported and elevated. This is true for lower back diagnoses, such as osteoarthritis, spinal stenosis, and lumbar degeneration. If it is difficult to sleep on your back, try resting in this position in a reclining chair or bed before going to sleep. 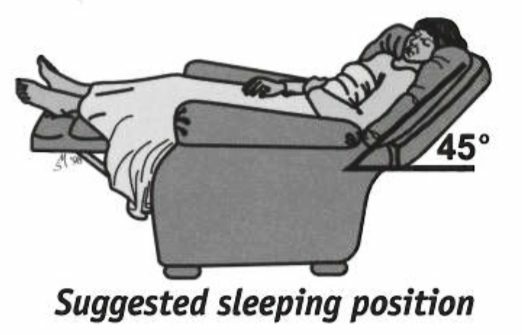 Sleeping the most comfortable in a supported, reclined position can come from switching to an adjustable bed, aka (adjustable base). Just like the stand-up desks, these models range from basic to sophisticated options. A new development now is that online mattress companies now offer mattress bases that are fully adjustable, and some offer free delivery/setup. Consider a new mattress with an adjustable base that goes with the mattress. 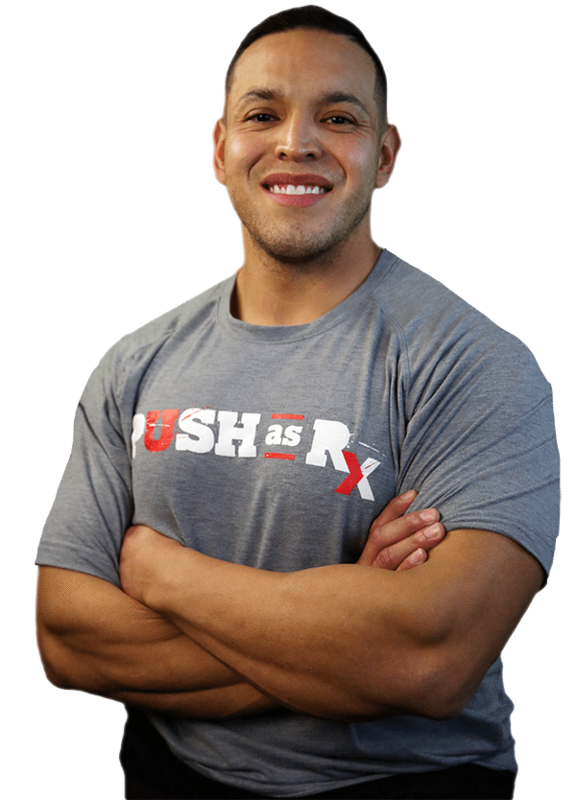 This combination may work to help your back. We encourage back pain supplementation with chiropractic treatment and any type of steps one can take to help prevent and reduce lower back.